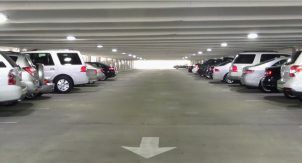 Walker conducted an analysis of the University of Florida’s parking system and facilities on the Gainesville Campus. 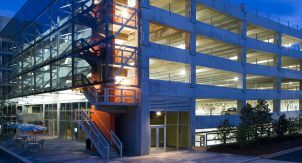 The University’s parking system is a self-supporting service. 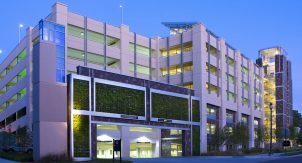 The parking operations receive no funds from the State of Florida, the University budget, or student fees. 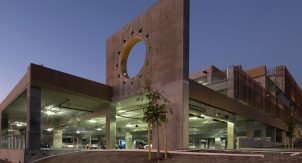 The objective of the analysis was to provide financial projection of the University’s parking system and find new ways to support and enhance the core academic mission of the University through: identification of new long-term funding sources, increasing efficiency of operations, and developing more robust operational and financial risk mitigation structures. 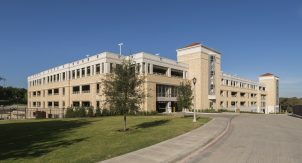 In pursuit of these goals, the University realized other institutions have successfully turned to public private partnerships and asset monetization to achieve similar goals. 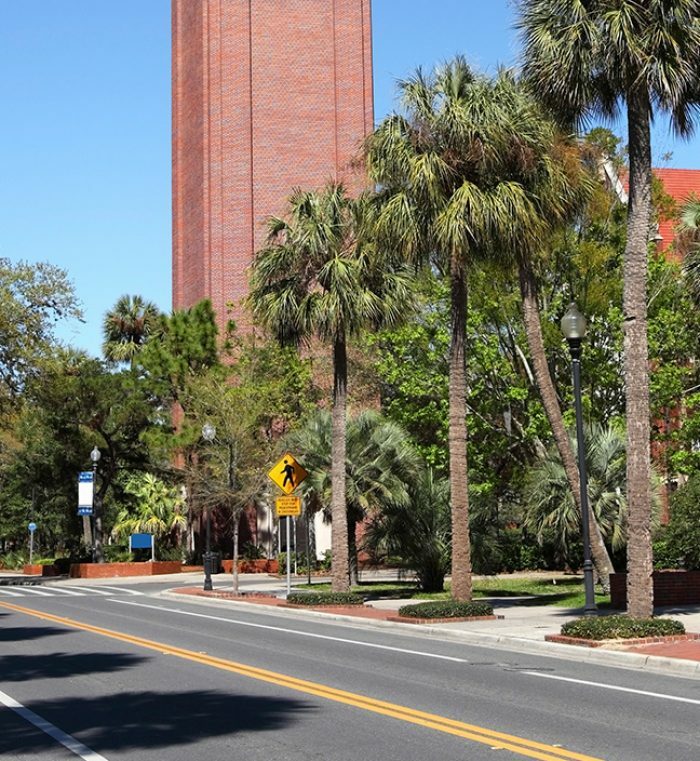 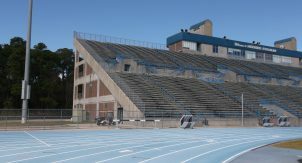 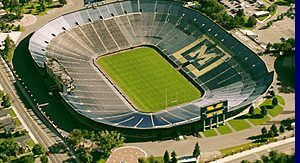 The University then requested Walker to conduct an analysis of the University Parking System and advise Morgan Stanley as to the revenue potential and operating expenses of the system over a 50 year planning horizon. 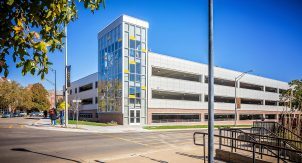 The study consisted of a review of parking revenues, enforcement revenues, parking and transportation operating expenses and capital expenditures, as well as the development of a financial model for the comparison of different rate structures and other assumptions and variables. 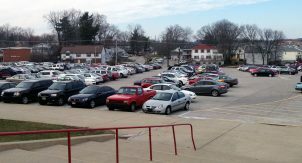 The analysis enabled the University to assess strategic alternatives for the parking facilities owned by the University. 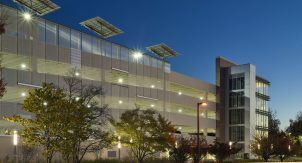 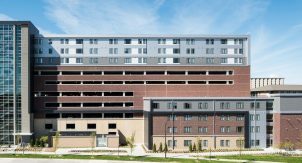 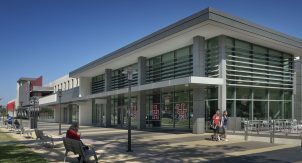 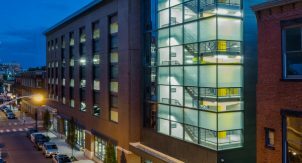 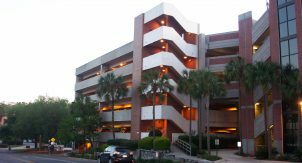 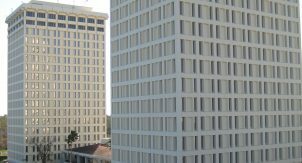 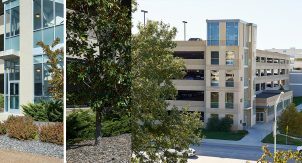 Walker has also developed an Asset Management Plan for the repair and maintenance of twelve parking structures.